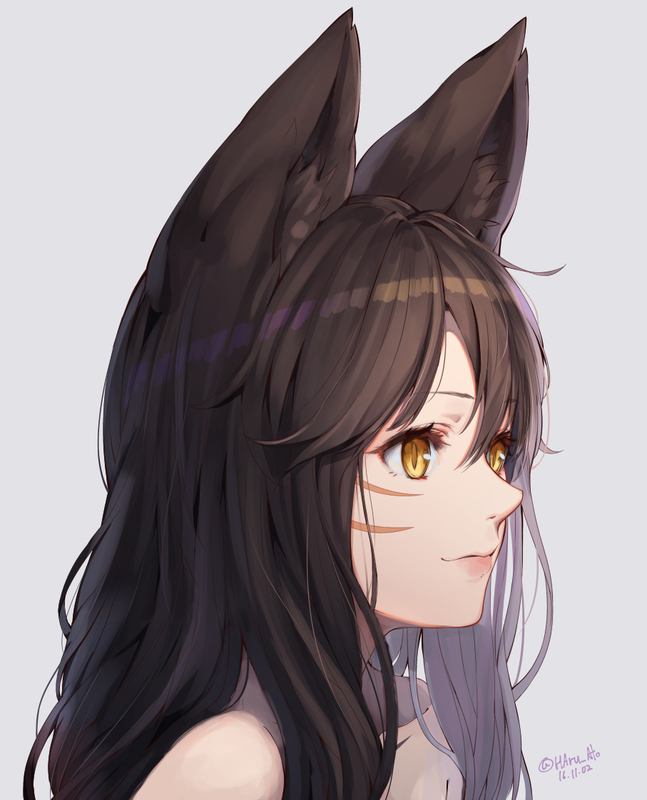 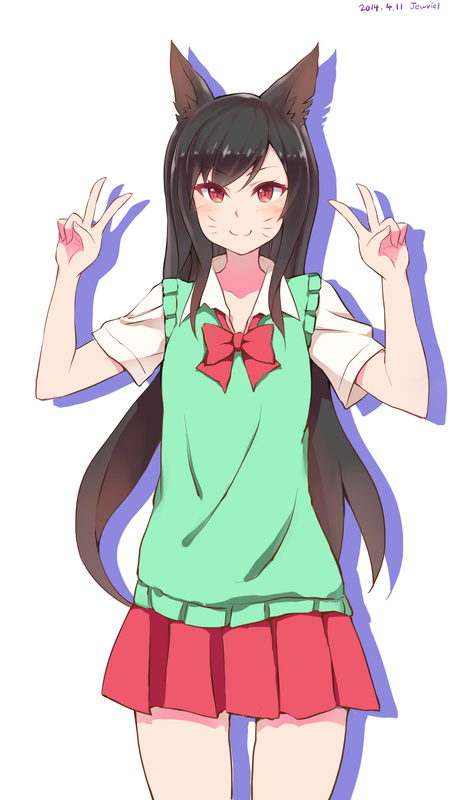 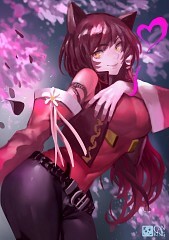 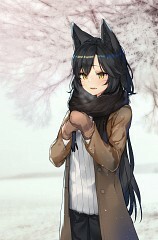 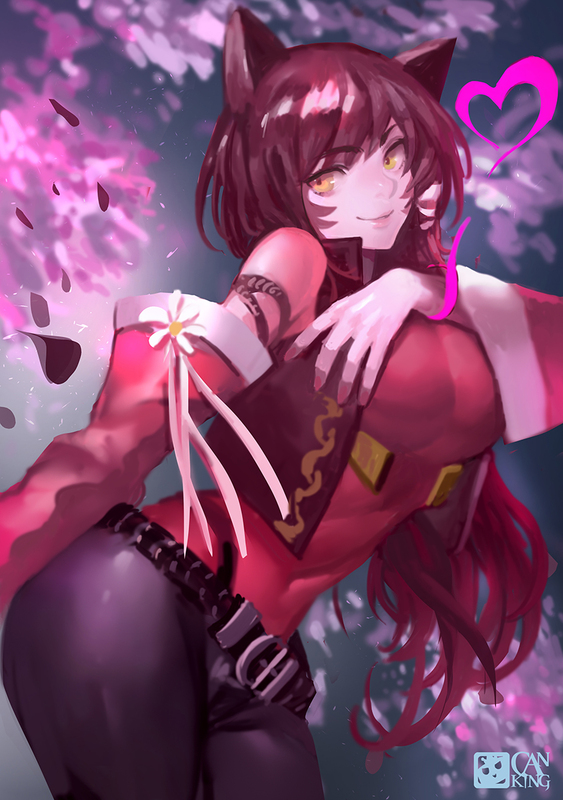 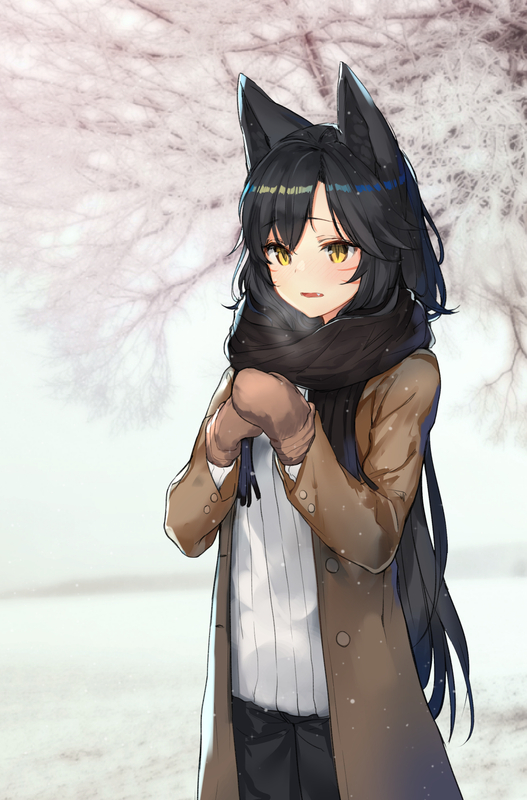 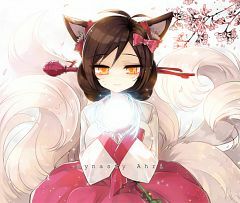 865 anime images in gallery. 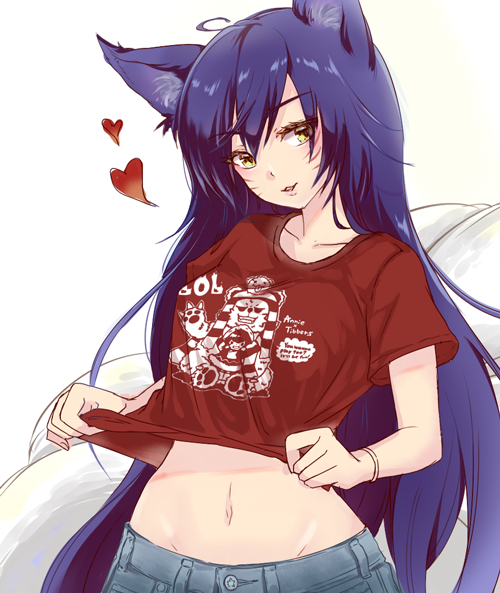 Tagged under League of Legends. 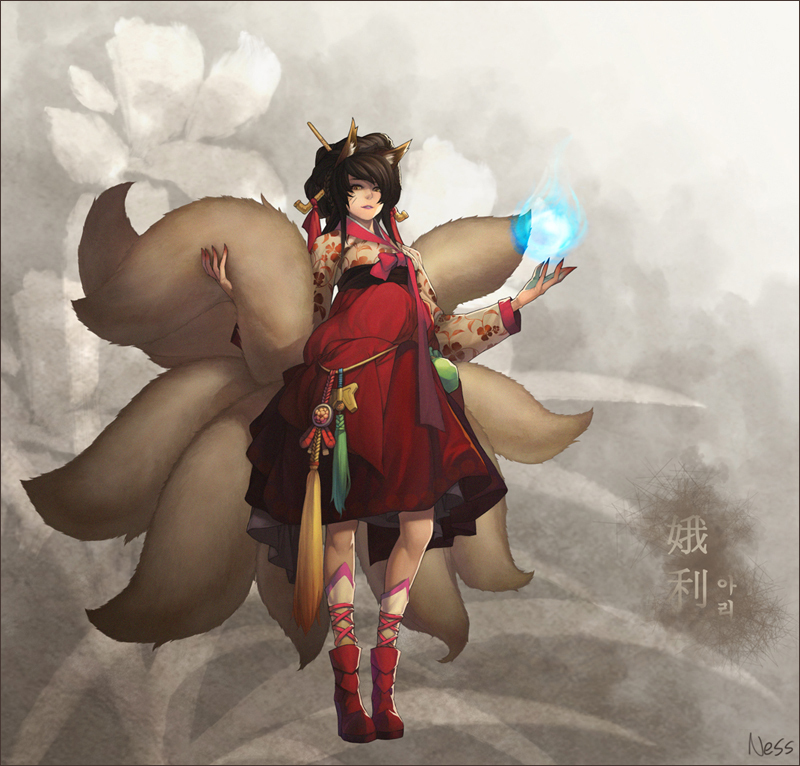 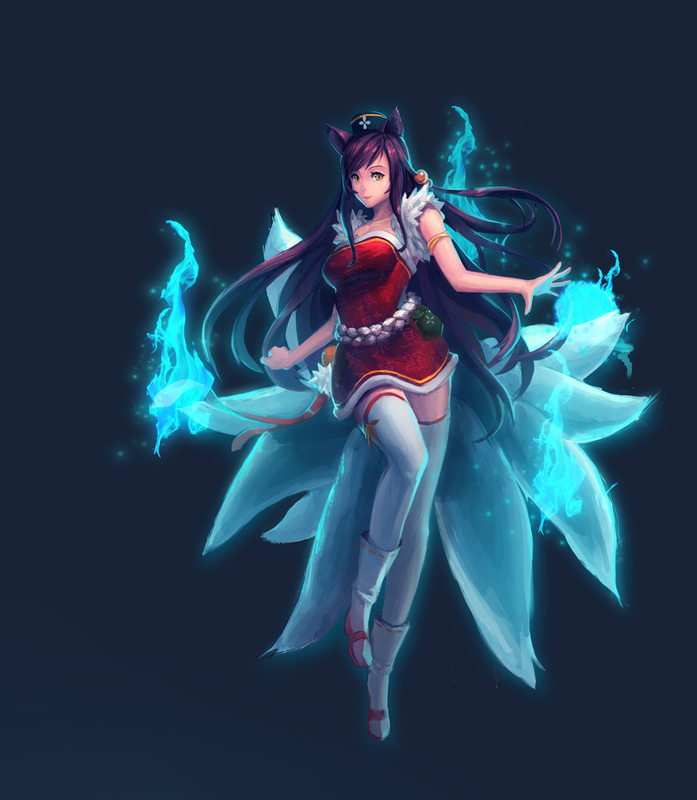 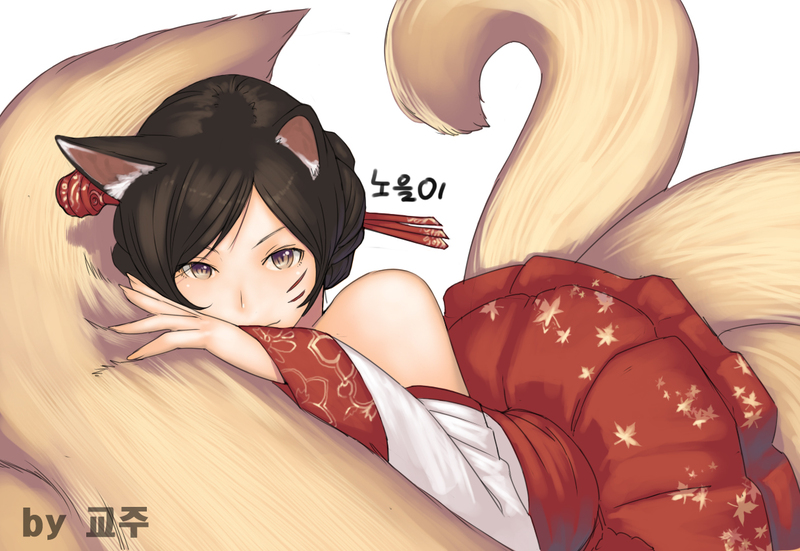 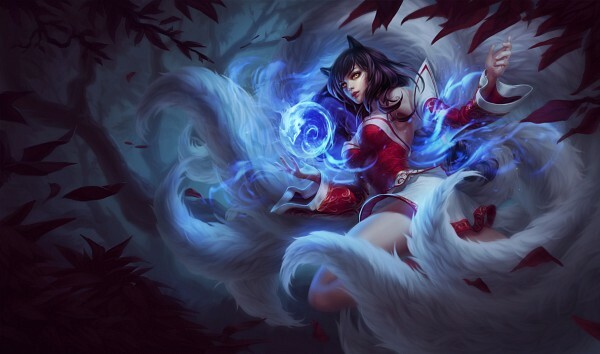 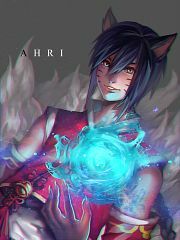 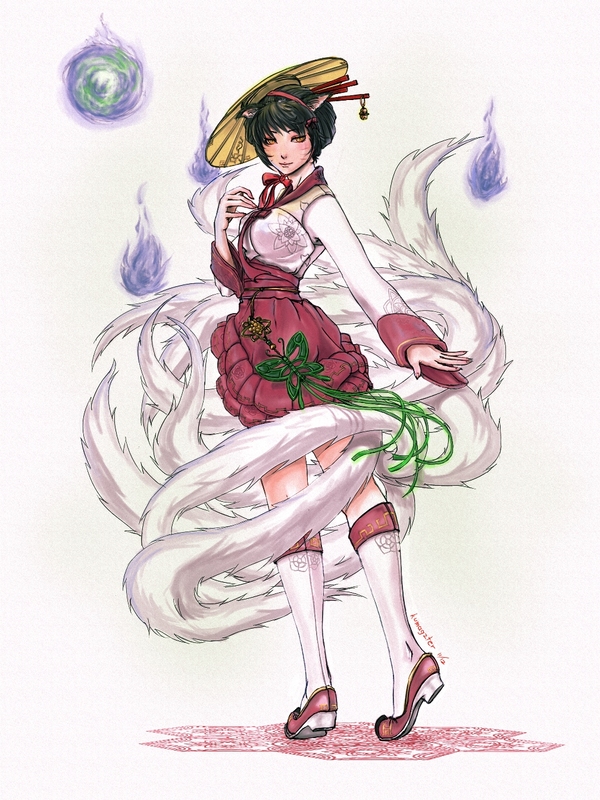 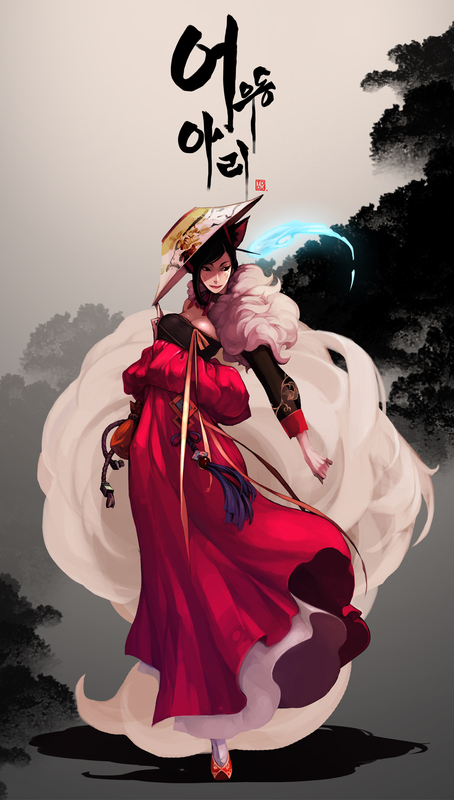 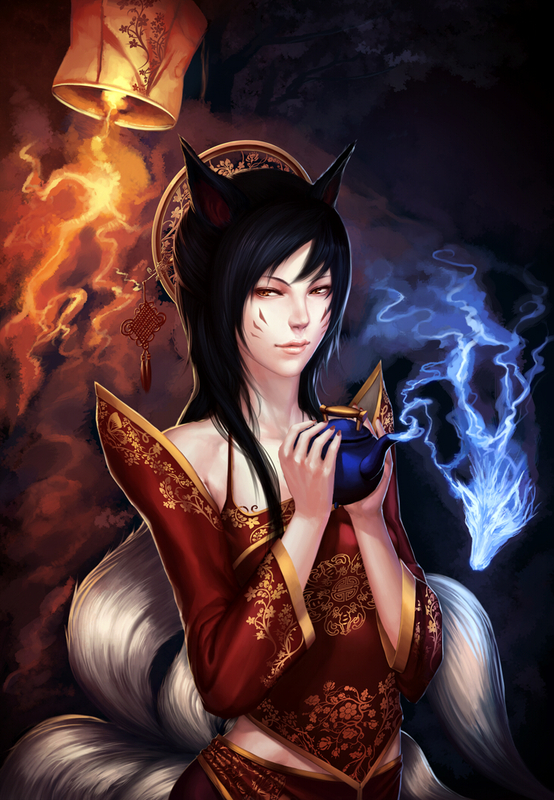 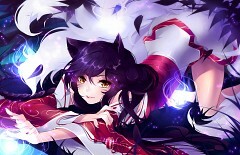 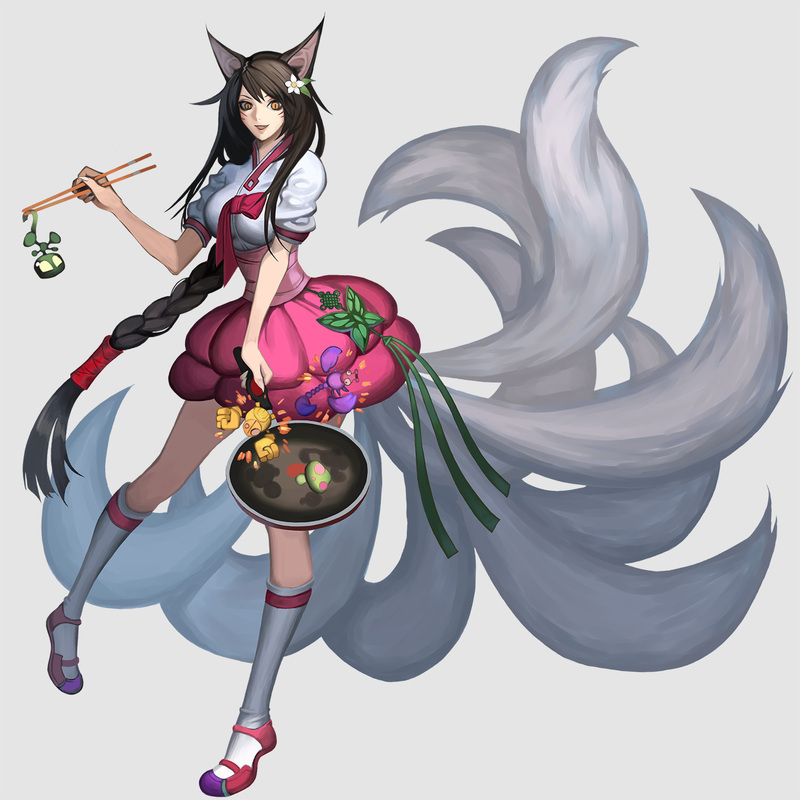 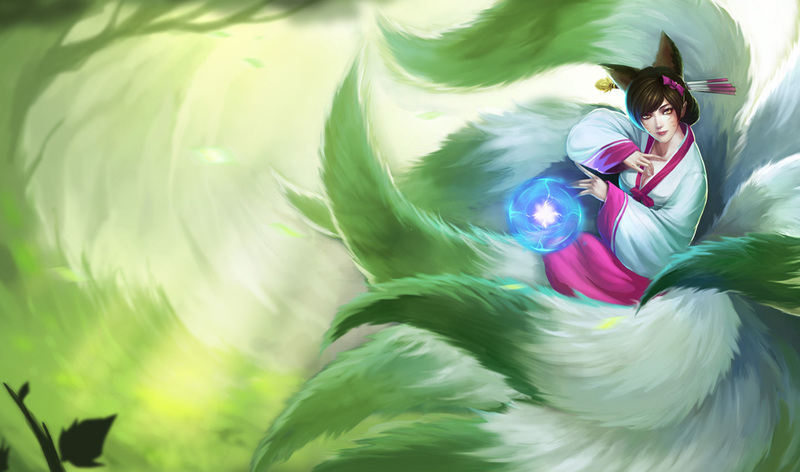 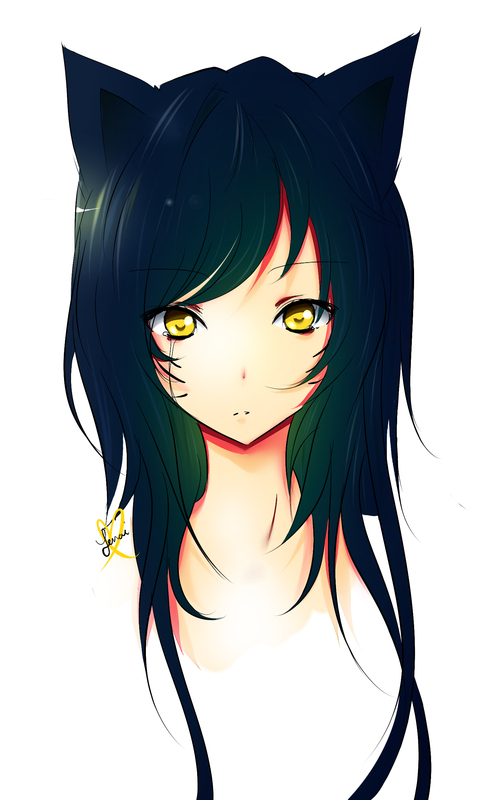 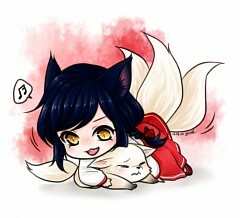 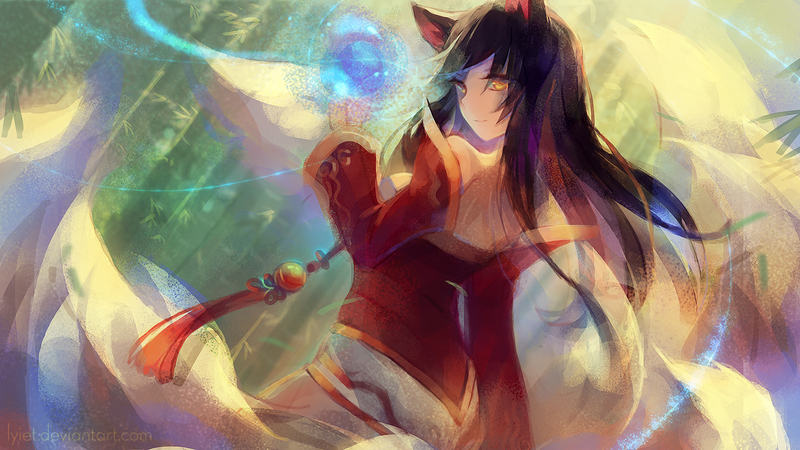 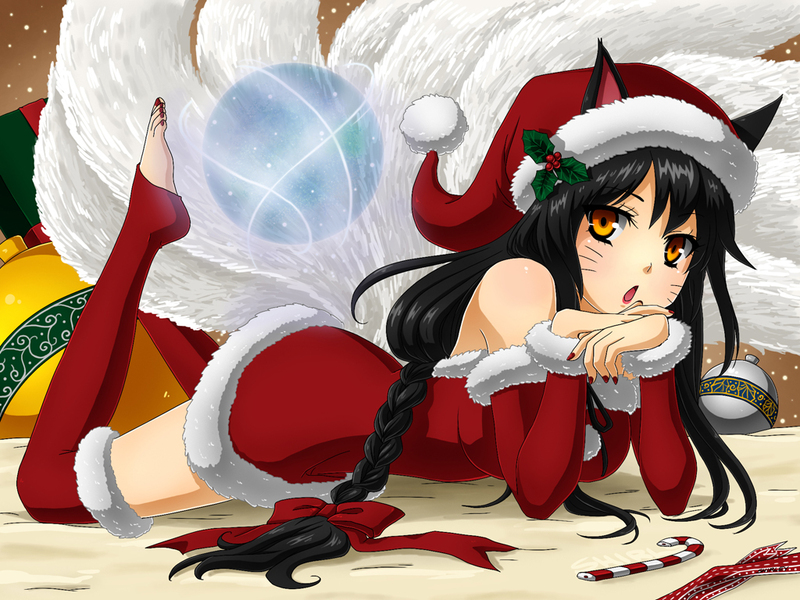 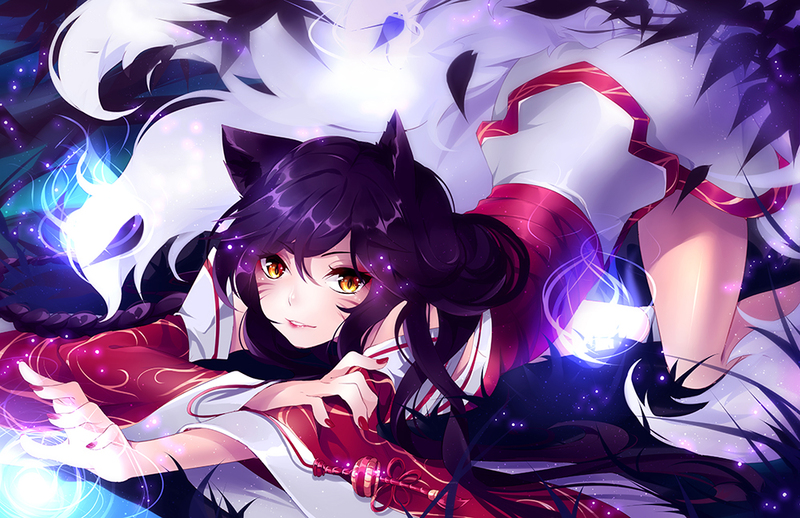 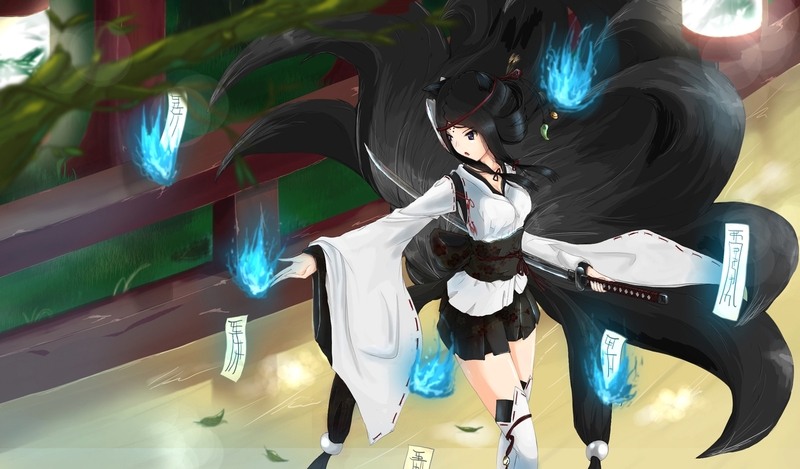 Ahri, the Nine-Tailed Fox is a champion in League of Legends.